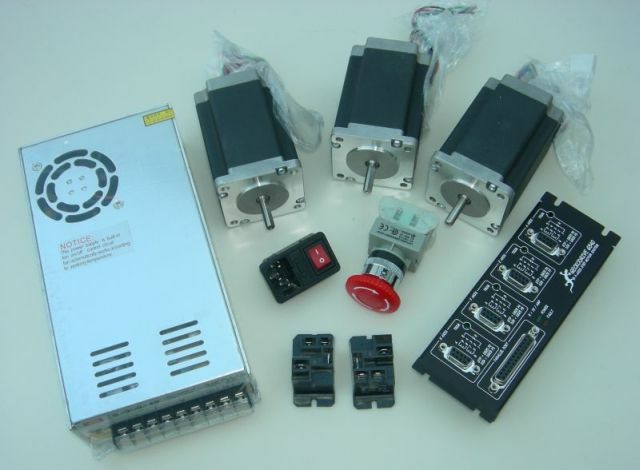 CNC Controllers,Kits and components based around the Geckodrive G540. 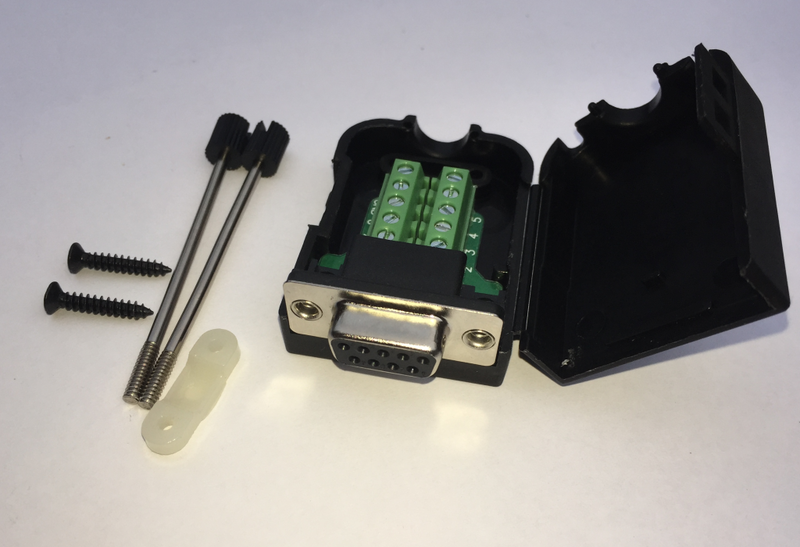 Everything you need to put your controller together. 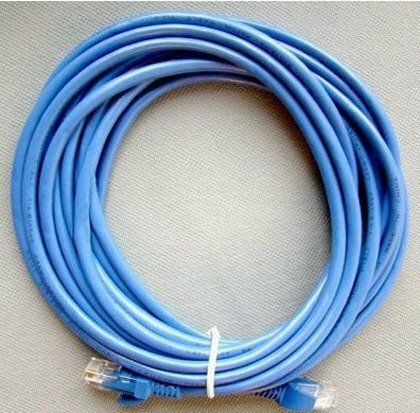 Super flexible four core cable perfect for larger stepper motors Cable Outer Diameter 7.5mmRed, Black, Blue, Yellow ConductorsConductors: 40x0.16mm2 OFCSold per Meter. 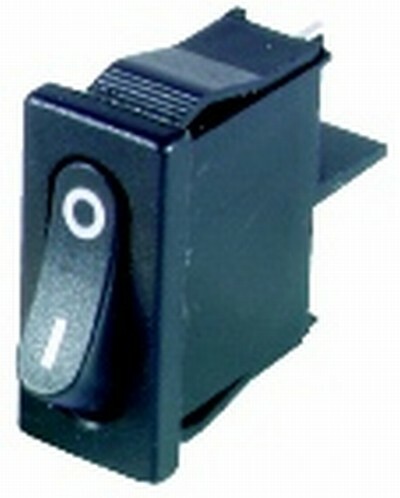 DPDT switch with black body and black actuator.Spade lug connections. 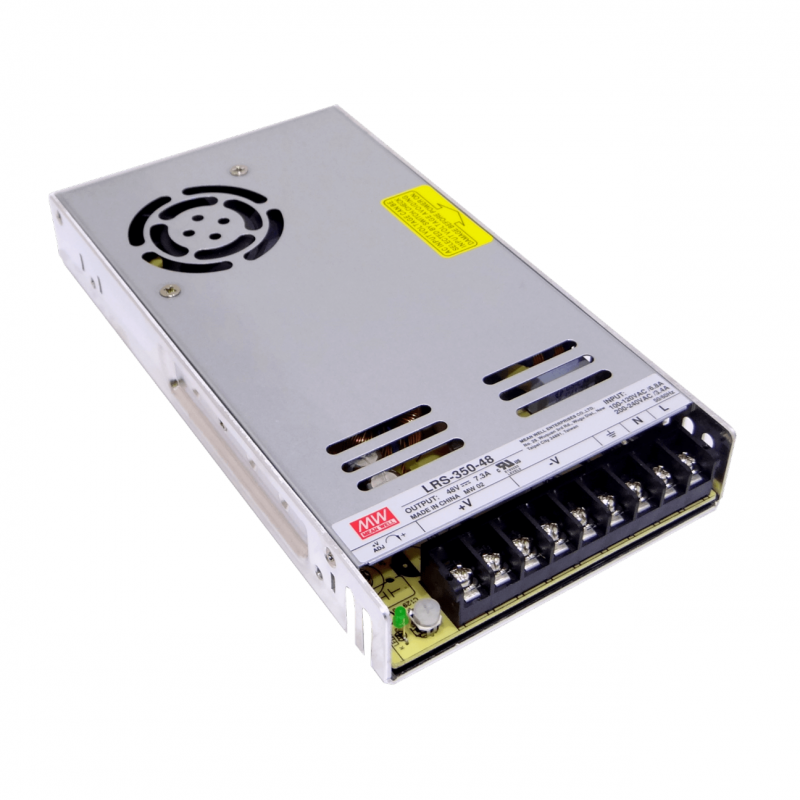 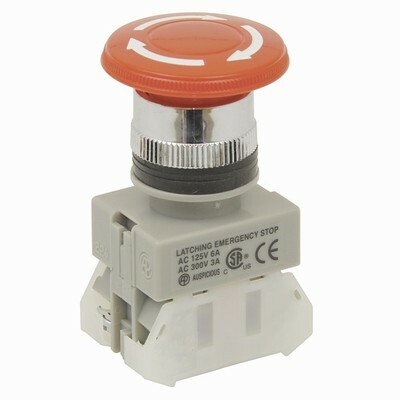 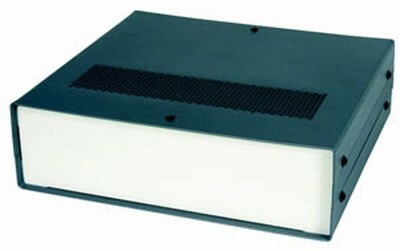 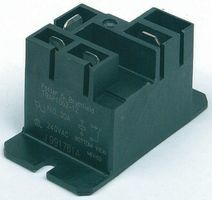 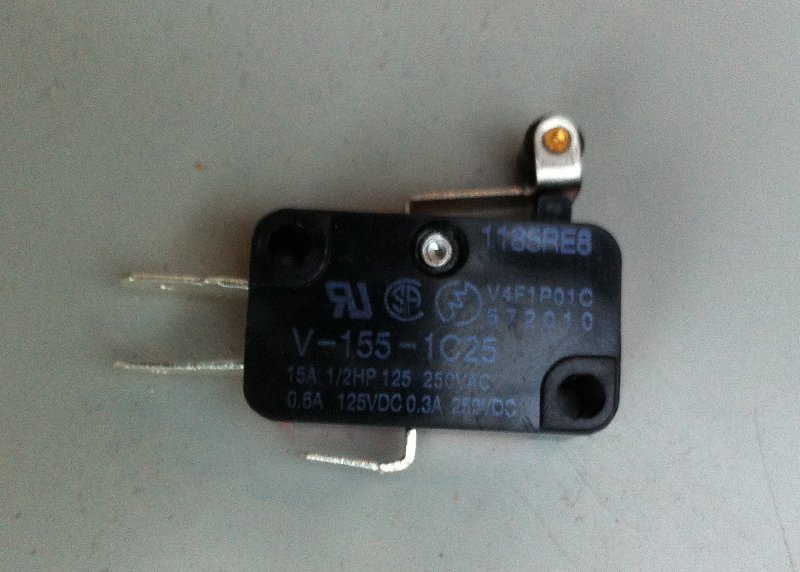 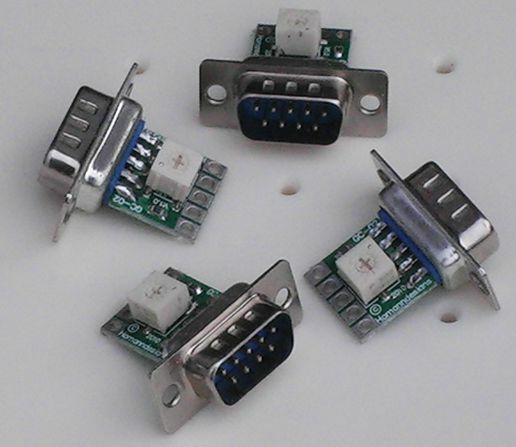 This switch is perfect for your CNC controller 240V 16A. 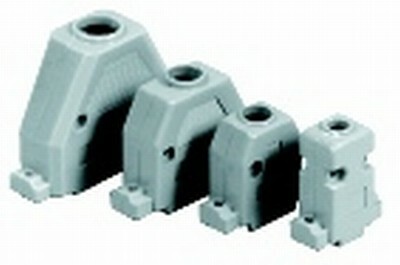 Snap in fitting. 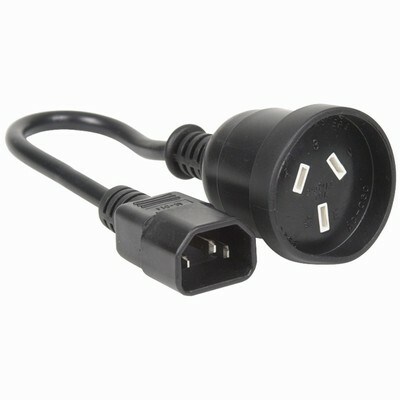 USB B male to B Female Panel Mount Extension Cable 0.4m This cable is has a USB B panel mount socket on one end an a USB B plug on the other. 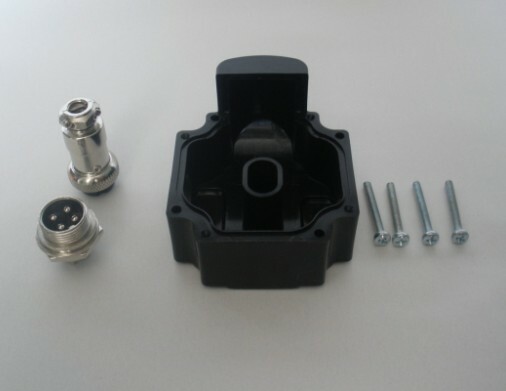 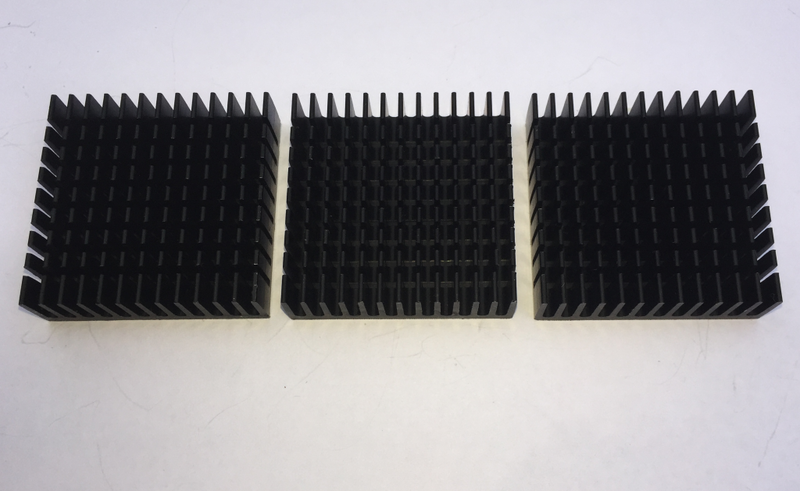 It is a perfect solution when mounting a Smoothstepper inside a CNC enclosure. 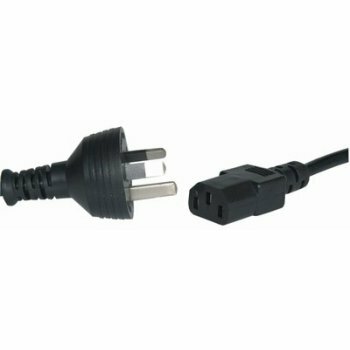 3 metre mains lead with SAA Plug to IEC320 line socket. 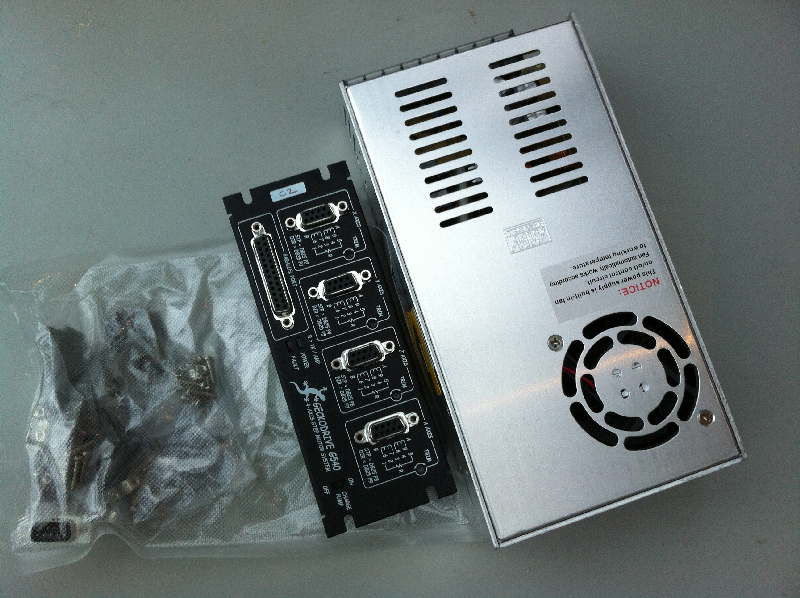 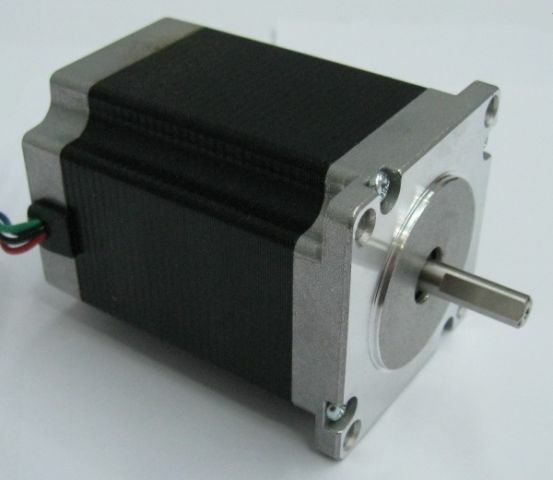 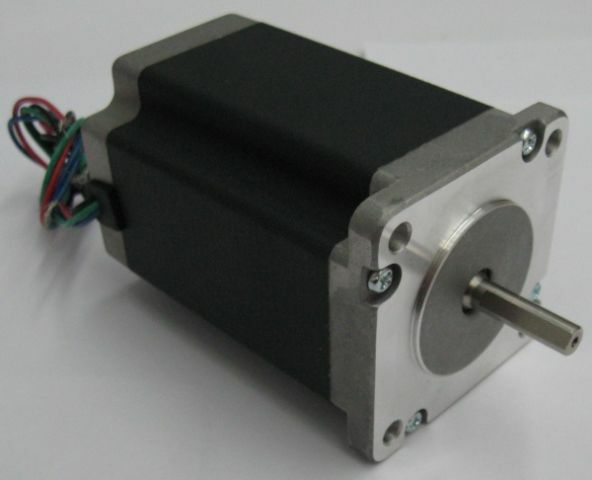 Perfect for powering your CNC controller. 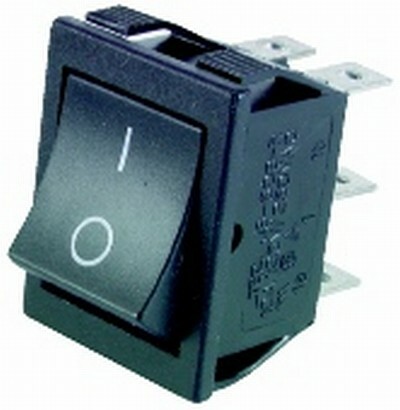 GC-13 DB-9 Male Screw terminal Breakout Board. 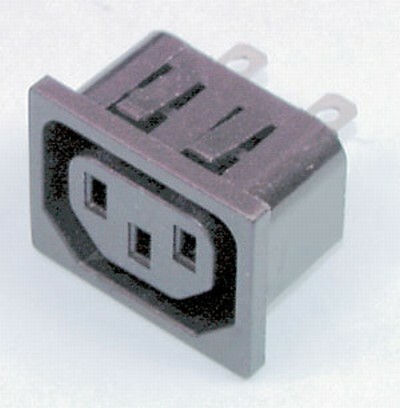 GC-14 DB-9 Female Screw terminal Breakout Board. 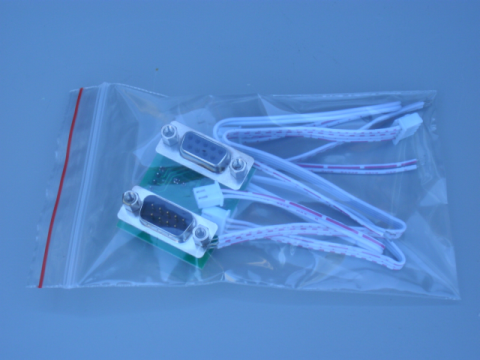 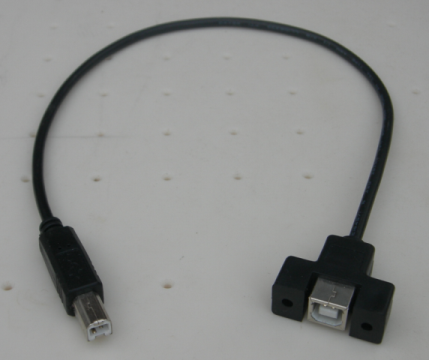 This is a 2 metre printer port cable with a DB25 male connector on both ends. 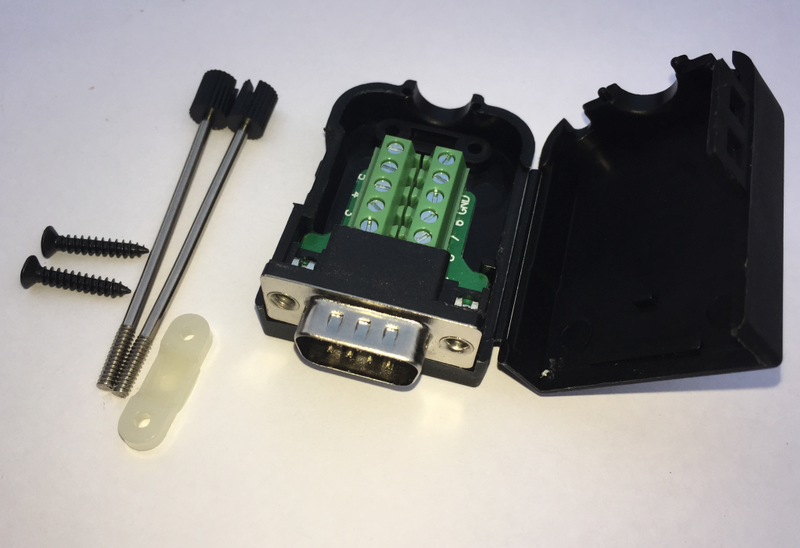 Perfect for connecting your CNC controller to your computer. 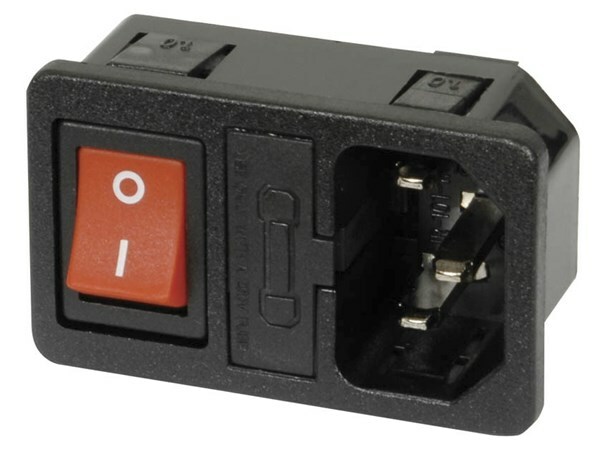 150mm mains IEC320 Line plug to SAA Australian 3 pin mains socket. 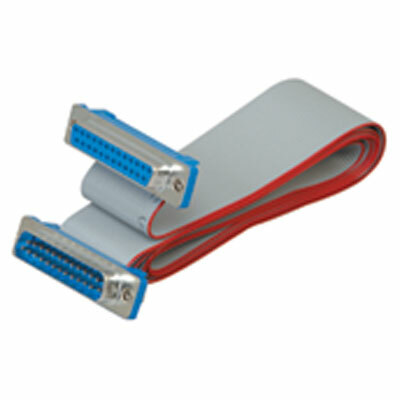 This is a 5 metre printer port cable with a DB25 male connector on both ends. 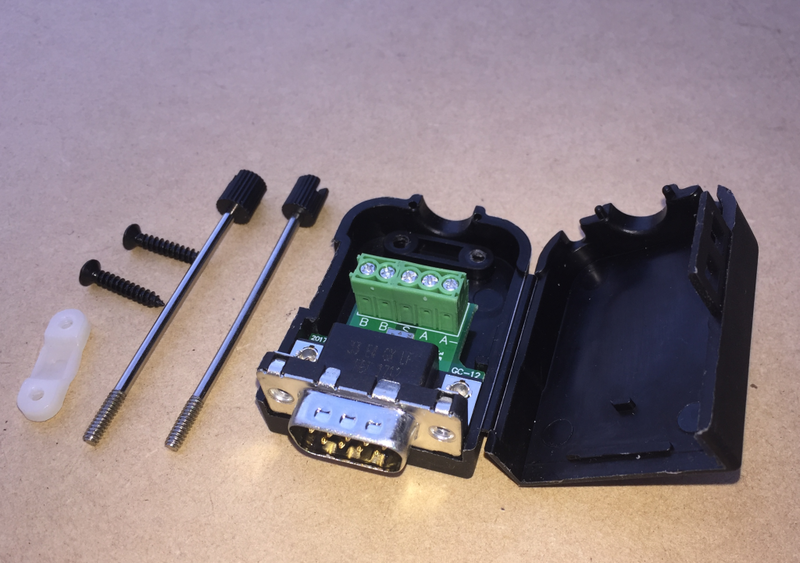 Perfect for connecting your CNC controller to your computer. 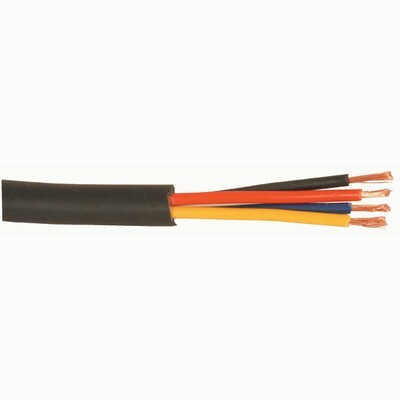 5 metre mains lead with SAA Plug to IEC320 line socket. 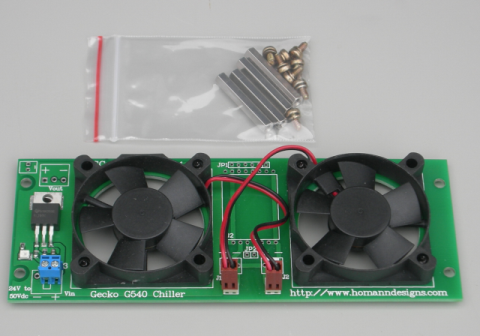 Perfect for powering your CNC controller.